Tweezers to split rings (from 3mm in diameter), the perfect complement bag Sooper Trooper. Made of a stainless steel marine quality which makes it usable in freshwater and sea. 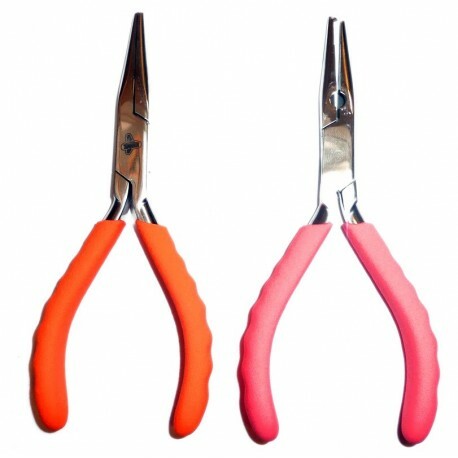 Brightly colored handles, available in orange or pink.